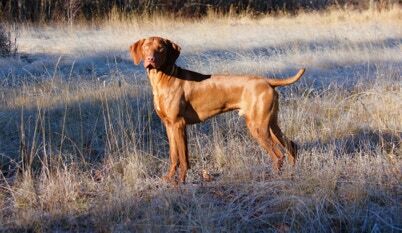 Tasha, first born of our 12 Superhero puppies, completed her CH title days before she turned 9 months old. 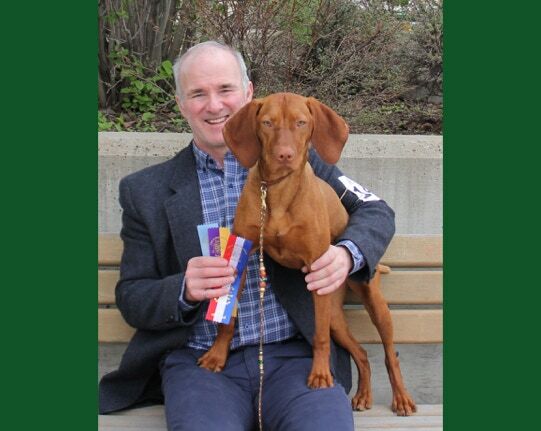 At Vizsla Canada’s 2017 Regional Specialty, Tasha placed 1st overall in Juvenile Sweeps from a really nice group of Vizsla puppies ages 6-18 months old. Lots of fun adventures ahead with our very own fun and loveable Superhero.